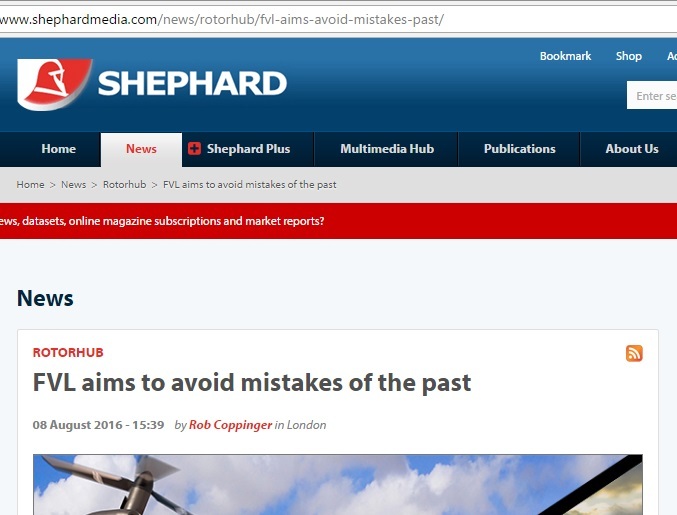 I have written about helicopters for Shephard Media’s Defence Helicopter and Rotorhub. I will be writing about helicopter engines for the Royal Aeronautical Society later this year. Follow this link to a story I wrote for Shephard Media about the US military’s efforts to choose a replacement for the Apache Gunship and the Blackhawk utility helicopter.